BASKETBALL SPOTLIGHT NEWS: Basketball Spotlight Atlantic City Showcase 4th Grade Orange Division Championship Recap: Riverside Rolls! 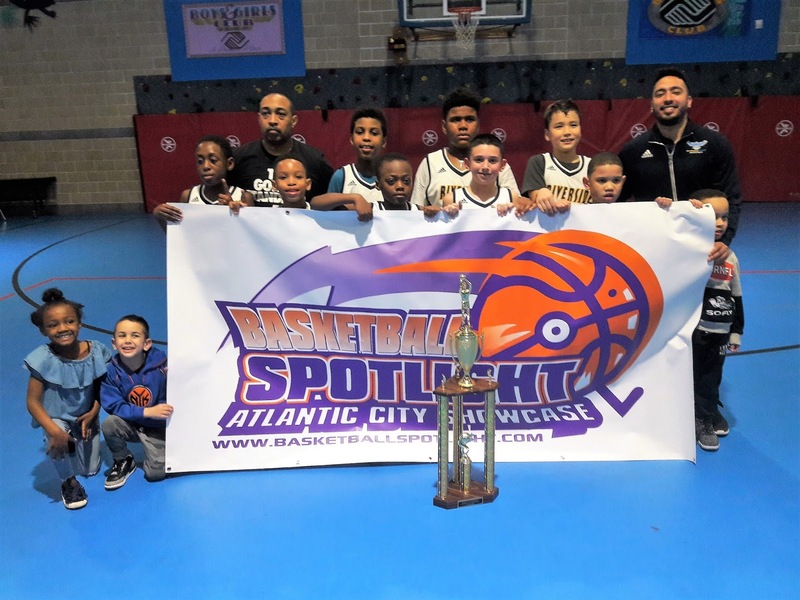 Basketball Spotlight Atlantic City Showcase 4th Grade Orange Division Championship Recap: Riverside Rolls! Riverside Hawks used a huge second half to run past DC Blue Devils 34-15 to win the Basketball Spotlight Atlantic City Showcase 4th Grade Orange Division Championship. Congrats to both teams for making it to the finals. Stay tuned as we bring you more coverage from this event.